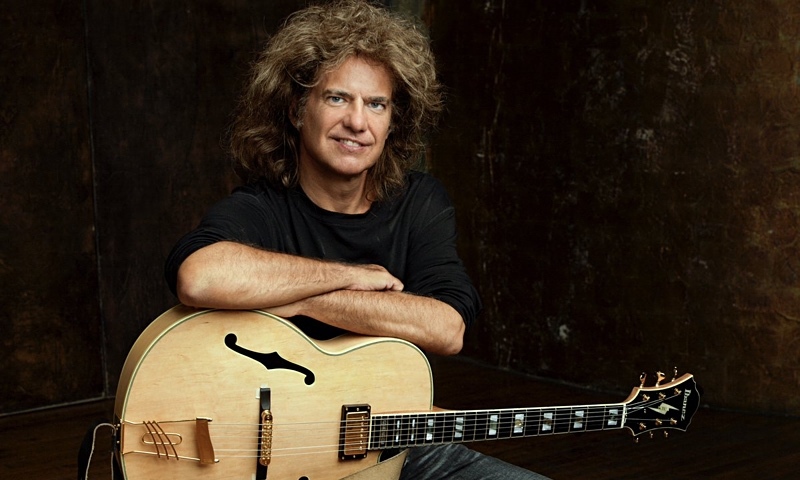 It's been five years since Pat Metheny was last interviewed by All About Jazz, a not inconsiderable period of time in any working musician's life and particularly in one quite as prolific as the Missouri guitarist/composer. 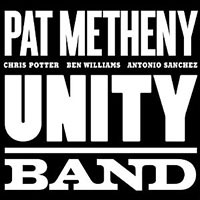 At the time, Metheny was promoting his Unity Band featuring Chris Potter, Ben Williams and Antonio Sanchez. 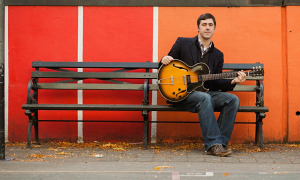 His unconcealed enthusiasm for the band was matched by the general acclaim for its debut Unity Band (Nonesuch, 2012), the follow up Kin <> (Nonesuch, 2015) and sold out gigs around the world. 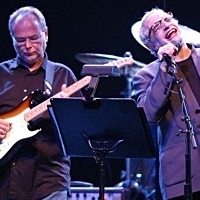 Unity Band also dipped into the Metheny back catalog in its incendiary concerts, suggesting that it had become, with the extended hiatus of the Pat Metheny Group, the guitarist's primary concerna band capable of tackling anything Metheny could throw at them. Yet it would be a mistake to second guess Metheny, after all his career has been built upon new ventures, upon reinventing himself and pushing boundaries. 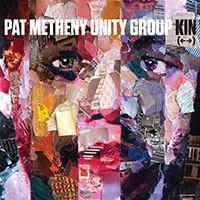 In 2015, after several years touring with the Grammy-winning Unity Band, Metheny took something of a break from the roadby his standards at leastfor the first time in two decades. 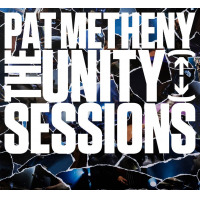 For a while Metheny dedicated himself to new projects, notably his heartfelt Hommage for Eberhard Weber and a powerful collaboration with Cuong VuCuong Vu Trio Meets Pat Metheny (2016). 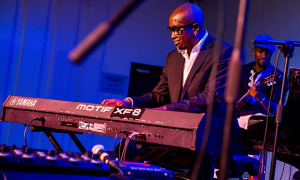 Then, in 2016 Metheny returned to full active touring duty, not with the Unity Band, but with a new line-up featuring Malaysian-born bassist Linda May Han Oh, Gwilym Simcock and perennial Metheny drummer, Antonio Sanchez. In a break with tradition, Metheny went out on the road that year without a record to promote. "It is hard to know anymore exactly what impact records have on things," ponders Metheny. "Even for me, I never really know when someone does or doesn't have a new record out. The days when that was the driving force behind everything seem to have changed." It may appear like a strangely relaxed attitude for a man whose records have clocked up in excess of twenty million sales, but for Metheny the music has always come first. "That has always been my focus," he says, "and I have never worried too much about the other stuff around the music." 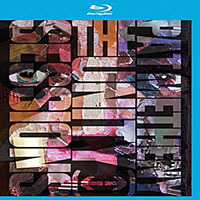 The current band's dates have been billed as "An Evening with Pat Metheny," and without fresh material of its own the quartet is delving deep into Metheny's songbook. "I am doing something that I had not really done before by going out and playing mostly older music, a lot of which I haven't not played for a long time. It has been great to hear what we can do with those tunes night after night. 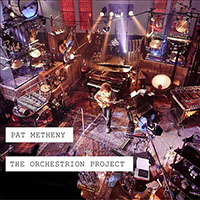 At this point I think the guys know about sixty tunes so I can just start and pick them out as we go," Metheny explains. "There are tunes that kind of push their way to the front of the line at different points, then recede while another one takes over for a week or two. It has really been fun." 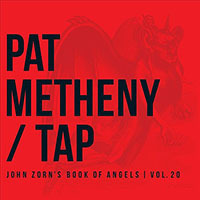 A lot of the fun factor, Metheny says, boils down to the relaxed personalities and personal chemistry between the musiciansan increasingly important consideration for the leader. 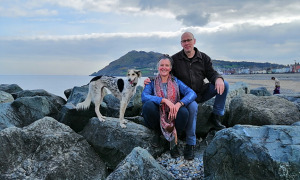 "At this stage of life [Metheny is sixty three] my tolerance for a lot of personal drama is pretty much zero, so the kind of person the musician in question is has become a major thing for me as to whether I could hire them or not." Nor is technical virtuosity the main thing that Metheny looks for in a musician. "There are lots of musicians who are fluent, way more than ever, but it turns out that fluency doesn't actually add up to much if there isn't something behind it. 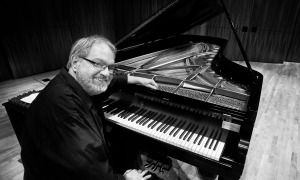 I hear so many musicians where it seems like their message is 'I am a really good musician, I play really well, I am really talented'and I always appreciate that as a practitioner myself and as someone who is very interested in the languagebut I find that without some serious sub-text to go with that fluency I lose interest very quickly." A musician who ticks all the right boxes for Metheny is Antonio Sánchez, who has drummed in just about every configuration of Metheny's groups for nearly two decades. "Antonio is a great drummer, a great musician, and above all, a great person," acknowledges Metheny. 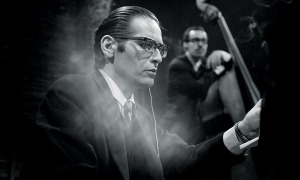 "We have been playing just about twenty years now and every night is a total joy with him. He takes it all very seriously, as I do. He is one of the very few musicians I have met who has the kind of imagination to keep coming with germane stuff night after night, even on a long tour. The best part for me is that I don't have to worry about a lot of stuff because I know he is really going to take care of business. That allows me a lot of freedom to do different things myself and also focus on the larger picture."